preferred victims too. To them, an "under-prepared" business means a quick victory on their part, and a lot of headaches on yours. 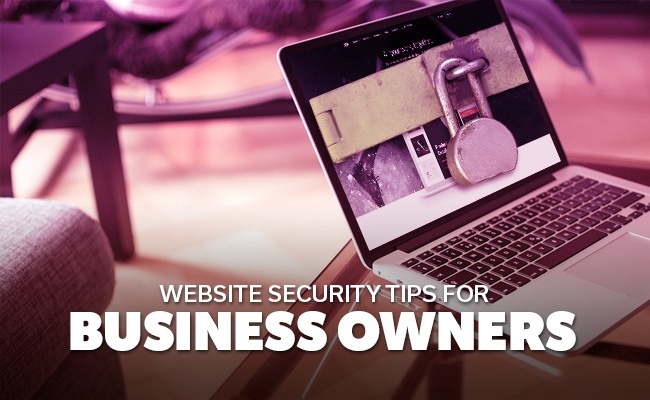 Businesses need to do all they can to patch up security loopholes, but it's a fine line between sharing information with clients, collaborators and the world through the internet and opening your website up to hackers. So, here are five tips that will help you to gain an upper hand in this security tug of war. Many websites run on HTTP (hypertext transfer protocol), but yours don't have to. Whereas HTTP allows information to be freely passed across network and between buyers, HTTPS (hypertext transfer protocol secure) adds an encryption layer of TLS (Transport Layer Security) or SSL (Secure Sockets Layer) to your HTTP to frustrate malicious access to those information. According to Google, HTTPS "encrypts the exchanged data to keep it secure from eavesdroppers." It promotes data integrity and require a more sophisticated authentication process to ensure that your customers are "communicating" to their intended website. Related Post: Should Your Website be https for SEO Purposes? As Microsoft defines it, a firewall "is a software program or piece of hardware that helps screen out hackers, viruses, and worms that try to reach your computer over the Internet." Like the walls people build around their cities or on their borders, hardware and software firewalls keep threats outside your computer network. Firewalls identify the source and destination of communication sessions, such as when you request a web page from the Internet. Your firewall sends out your request and when it gets the response, it checks that it is from the address you requested before it lets the bits through to your computer. When the original address is unverifiable or suspicious, your firewall stops it for further scrutiny. This is why the firewall is your first line of defense between your computer and the Internet. You may not realize this, but there are quite a few illegitimate websites out there. Like the scam emails you receive in your inbox, spammy websites are sites in disguise. Before you fill out any form on a website, be sure you do some research on the company to make sure they are legitimate. One of the easiest ways is to copy and paste a portion of the promotional text and type spam at its end. Google will usually show examples of scam check websites if what you see is truly fraudulent. Gaining access to your website's data by hacking into your admin directories is a common way to compromise data security. The process is also quite easy. All a hacker has to do is to use scripts to scan all directories on your web server and target potential admin folders to gain entry into your system. This is why you should never name your admin folders with giveaway names like "admin" or "login." Instead rename your admin folders with general and innocuous titles to greatly reduce the possibility of a potential breach. For best practice, limit admin access to only a handful of people in your company. Your employees may still login into your website to do their jobs, but the lack of admin authority will prevent them from tampering with any sensitive data, code or script. 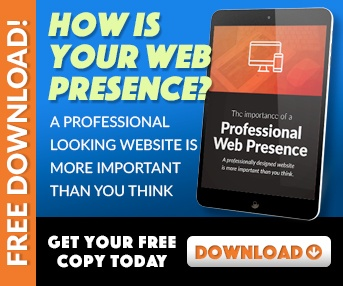 With so many deadlines, appointments and other urgent things to do bouncing around your daily schedule, it is understandable that business owners do not have the resources to personally guard their website and keep their site up to date. This is where companies like EnvisionIT Solutions comes into the game. 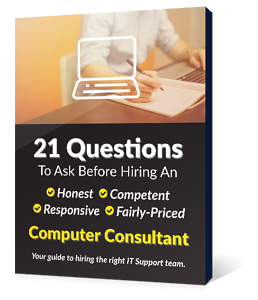 While you have other priorities to attend to, our top priority is to ensure that your website the rest of your business technology is running safe and sound. We know you're busy, so we're here to take that IT load off your shoulders and secure your business website, data and other information that is important to you and your customers. We know IT so you don't have to!